Laurel Hills is an affordable family community close to I-95, the beach, Intracoastal Waterway, and US 1. You won’t believe the great values that can be found here especially considering its prime location in desirable Boynton Beach real estate. Homes for sale were built from the 1950’s through the 1980’s and are mostly one story single family ranch style homes with two to four bedrooms averaging about 800 to 1600 square feet in size. Palm trees, nut trees, and fruit trees are plentiful. These can be great investment properties for rental income, starter homes, or you can find fully renovated homes or “fixer uppers” to restore to their former glory. This is a non HOA community with no monthly fees and no restrictions on parking commercial vehicles, boats, or owning pets. 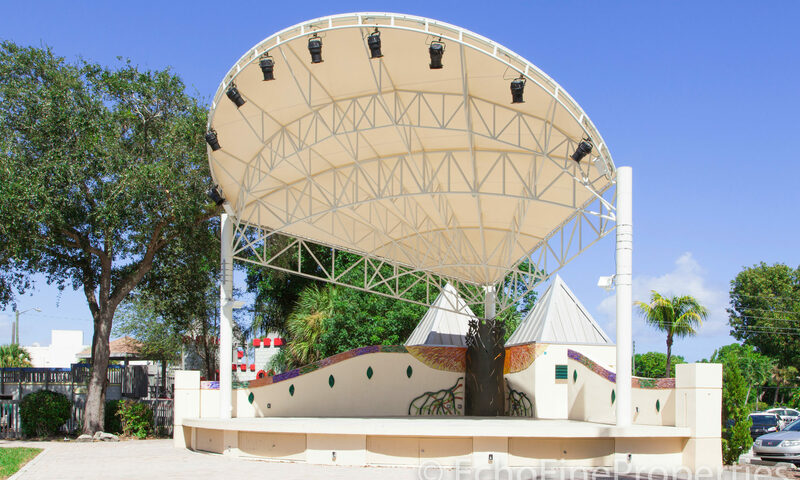 With the beautiful Atlantic Ocean under 3 miles away, real estate for sale can’t be beat in this long established community which also offers recreation in two of Boynton Beach’s parks, Pioneer Canal Park and Laurel Hills Park, with basketball courts, tennis courts, and a playground. Pioneer Canal Park also has a boat ramp/dock with fresh water access to the C-16 Canal leading to the Intracoastal. 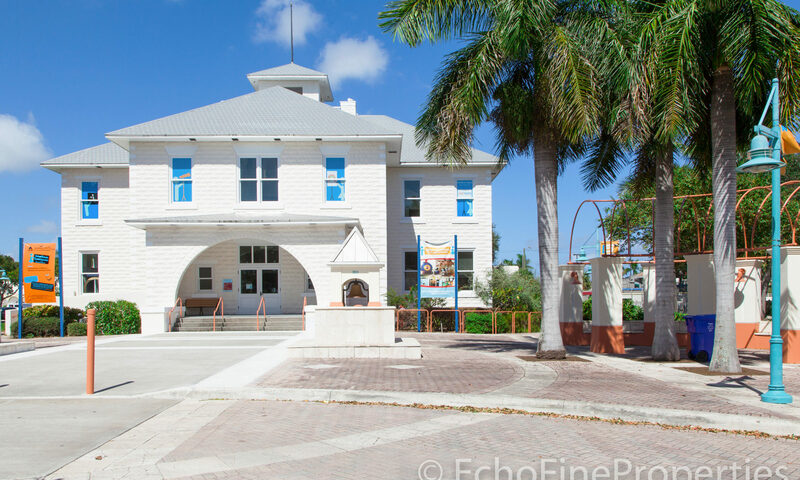 Head over to the Boynton Beach Inlet, where you will have access to some of the most spectacular coral and artificial reefs, and Oceanfront Park, which has a reputation of being one of Florida’s most beautiful beaches. 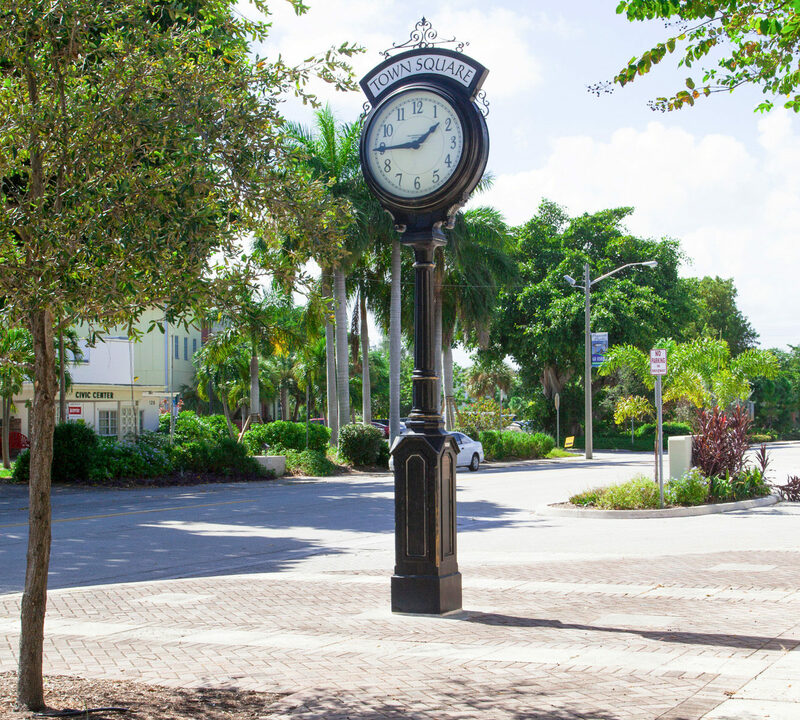 Charming and intimate, Boynton Beach has the “old Florida” and the new, spectacular sunsets and stirring ocean breezes, as well as the lifestyle that so many people crave. You will be close to I-95 and supermarkets, shops, and restaurants. Come and see for yourself; to get here take I-95 to West Boynton Beach Blvd. and go west to NW 7th St. and turn right (north) into the neighborhood. I am interested in learning more about Laurel Hills homes.